The third workshop we are covering is ‘Problem-Solving and Decision-Making in Software Development‘ by Linda Rising. 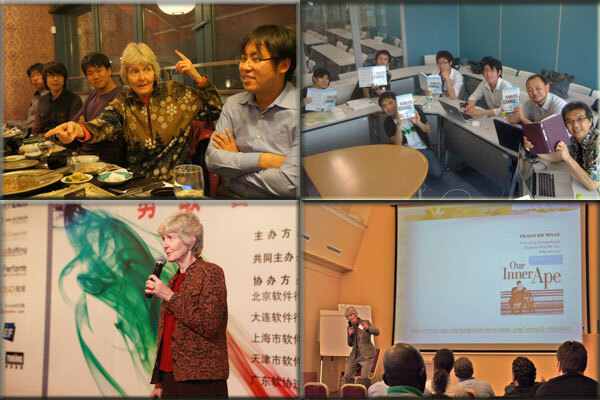 Linda is well known for her book ‘Fearless change Patterns for Introducing New Idea‘. It is cited for providing proven techniques, formulated as patterns, for implementing change in teams and organizations. She is well respected for her work on patterns and their application in the workplace. 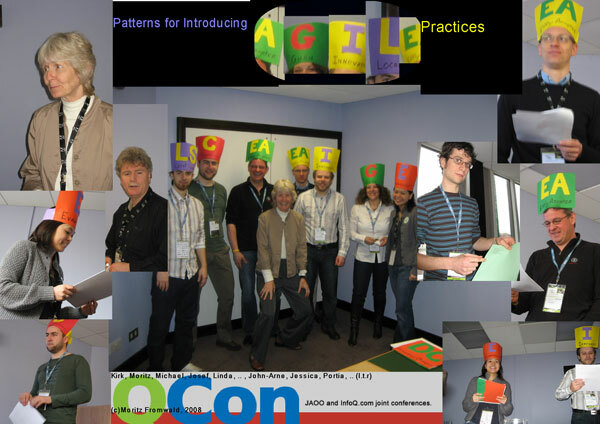 Linda has delivered keynotes at many agile conferences and is an internationally well-known speaker. We are really looking forward to her keynote at Agile India 2013 and also this particular workshop. This week we spent some time with Linda to get further information on her workshop and to discuss her keen interest in how the brain works. What motivated you to do research in cognitive science? When Mary Lynn and I were writing Fearless Change, one of our reviewers said that the reason the patterns worked was because they were based on influence strategies. I had heard of “influence” but didn’t realize it was a special area of study in “social” psychology – the psychology of group behavior. I started looking at the growing research in that field and it led to my current passion to follow advances in cognitive psychology. This field is making enormous headway and it has significant impact on the way we work. We need to pay attention. Can you give us an example of the application of cognitive science in software development? The most important news from this area is the disturbing finding that we are not rational thinkers. I have believed this nearly all my very long life so it is difficult for me to accept, even as I read the pretty clear evidence. Even smart people are not rational. And, it’s not that we are not rational some of the time. The message is that we struggle to apply rational approaches to any of our decisions. This turns our development process upside down. In the past we believed that customers were rational, fellow developers and testers were rational and that was how we communicated and made decisions. Seeing that we make decisions based on what is not only not rational but not available to us or anyone else, means that we can’t make assumptions about what others say or do. It’s impossible to summarize all of the advances in cognitive science but I will try to hand attendees a list of practical tips that they can apply when they return to work. These tips will help them be better thinkers, better problem-solvers, and better able to influence others. I also hope to encourage all of the participants to become interested in this area. I can provide references to help them get started. Who is the target audience for the workshop? Anyone who works in any organization and must solve problems, make decisions, or convince others will benefit.